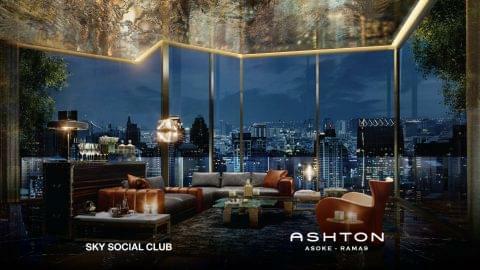 Ashton Asoke- Rama 9 is a premier high-rise condo, offering a living experience on a whole new level of luxury and prestige. 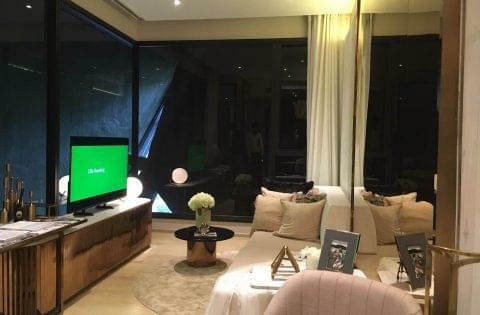 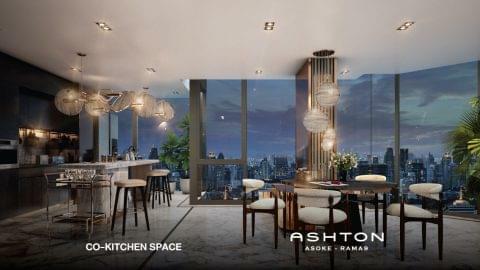 This legacy development, offers an unparalleled location, exclusive lifestyle and indulgent facilities promising to redefine the Bangkok living experience. 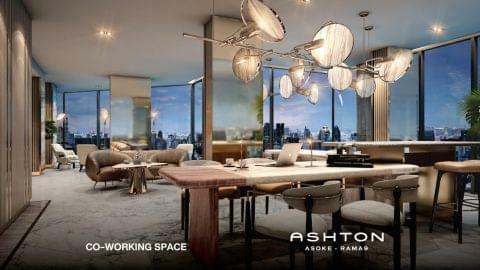 Future residents of this top-notch condo will have access to first-class facilities such as a Sky Social Club, Tranquil Garden Space, Fitmosphere, Bike Simulator and an Infinity-Edge Swimming Pool! 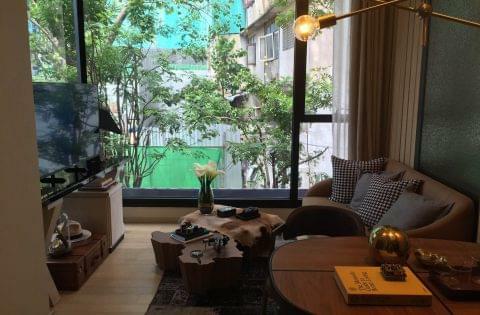 Located in the heart of the Rama 9 Central Business District, residents will be in walking proximity to business and office landmarks such as G Tower, Unilever House and The Super Tower! 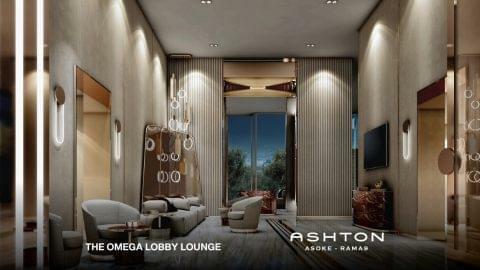 The vibrant neighborhood offers a perfect blend of business and leisure. 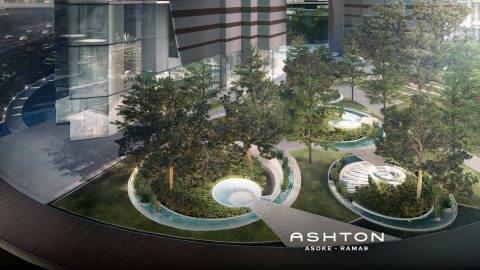 Allowing occupants of the project to indulge in shopping, dining and leisure activities without losing focus of their professional life. 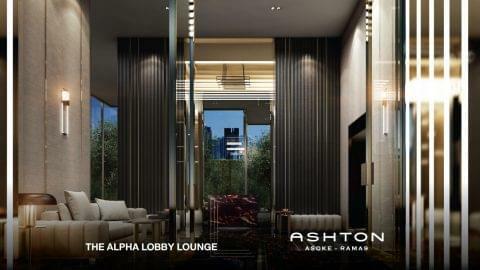 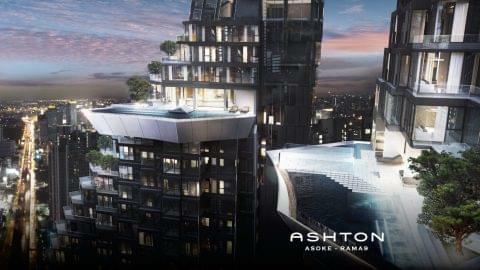 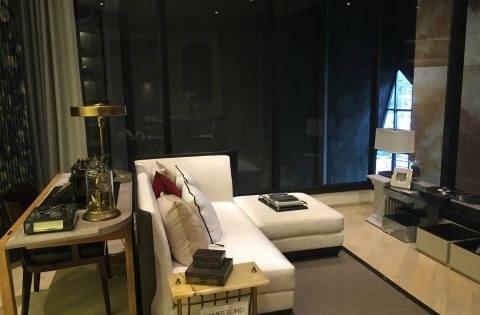 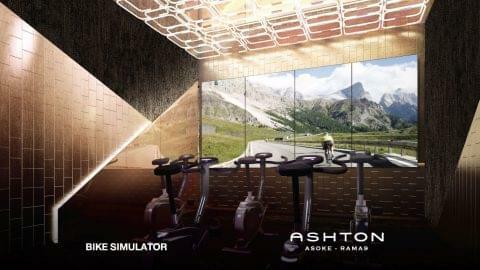 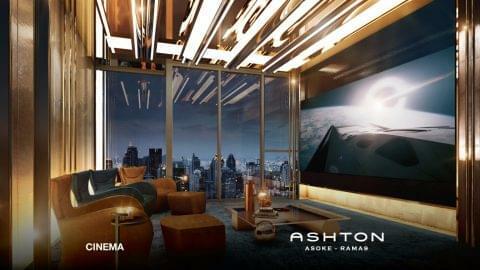 Ashton Asoke Rama 9 will offer the full benefits of a Centrally-Located Metropolitan Lifestyle.